Jia, Z., Liang, Y., Ma, B., Xu, X., Xiong, J., Duan, L., Wang, D. A 5-mC Dot Blot Assay Quantifying the DNA Methylation Level of Chondrocyte Dedifferentiation In Vitro. J. Vis. Exp. (123), e55565, doi:10.3791/55565 (2017). Brittberg, M., et al. Treatment of deep cartilage defects in the knee with autologous chondrocyte transplantation. N Engl J Med. 331, 889-895 (1994). Pareek, A., et al. Long-Term Outcomes After Autologous Chondrocyte Implantation: A Systematic Review at Mean Follow-Up of 11.4 Years. Cartilage. 7, (4), 298-308 (2016). Duan, L., et al. Cytokine networking of chondrocyte dedifferentiation in vitro and its implications for cell-based cartilage therapy. Am J Transl Res. 7, (2), 194-208 (2015). Ma, B., et al. 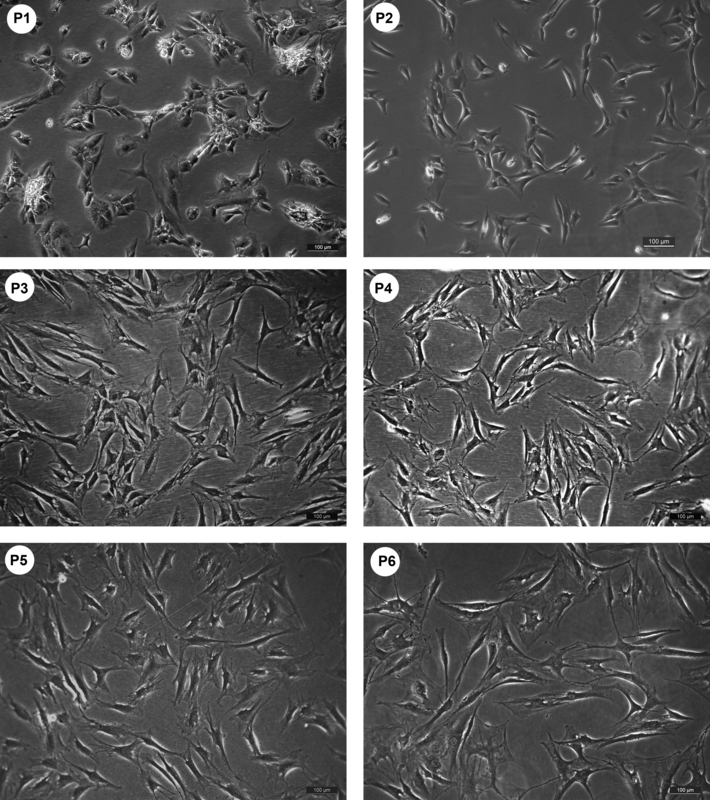 Gene expression profiling of dedifferentiated human articular chondrocytes in monolayer culture. Osteoarthritis Cartilage. 21, (4), 599-603 (2013). Duan, L., Liang, Y., Ma, B., Zhu, W., Wang, D. Epigenetic regulation in chondrocyte phenotype maintenance for cell-based cartilage repair. Am J Transl Res. 7, (11), 2127-2140 (2015). Duan, L., et al. DNA methylation profiling in chondrocyte dedifferentiation in vitro. J Cell Physiol. [Epub ahead of print] (2016). Bhat, S., et al. DNA methylation detection at single base resolution using targeted next generation bisulfite sequencing and cross validation using capillary sequencing. Gene. (2016). Shi, X. W., et al. Exploring Genome-wide DNA Methylation Profiles Altered in Kashin-Beck Disease Using Infinium Human Methylation 450 Bead Chips. Biomed Environ Sci. 29, (7), 539-543 (2016). Li, X. L., et al. Optimization of an HPLC Method for Determining the Genomic Methylation Levels of Taxus Cells. J Chromatogr Sci. 54, (2), 200-205 (2016). Maghbooli, Z., et al. Global DNA methylation as a possible biomarker fordiabetic retinopathy. Diabetes Metab Res Rev. 31, (2), 183-189 (2015). Barlic, A., Drobnic, M., Malicev, E., Kregar-Velikonja, N. Quantitative analysis of gene expression in human articular chondrocytes assigned for autologous implantation. J Orthop Res. 26, (6), 847-853 (2008). Legendre, F., et al. Enhanced hyaline cartilage matrix synthesis in collagen sponge scaffolds by using siRNA to stabilizechondrocytes phenotype cultured with bone morphogenetic protein-2 under hypoxia. Tissue Eng Part C Methods. 19, (7), 550-567 (2013). Niethammer, T. R., et al. Analysis of the autologous chondrocyte quality of matrix-based autologous chondrocyte implantation in the knee joint. Int Orthop. 40, (1), 205-212 (2016). Hayatsu, H. The bisulfite genomic sequencing used in the analysis of epigenetic states, a technique in the emerging environmental genotoxicology research. Mutat Res. 659, (1-2), 77-82 (2008). Haque, N., Nishiguchi, M. Bisulfite sequencing for cytosine-methylation analysis in plants. Methods Mol Biol. 744, 187-197 (2011).